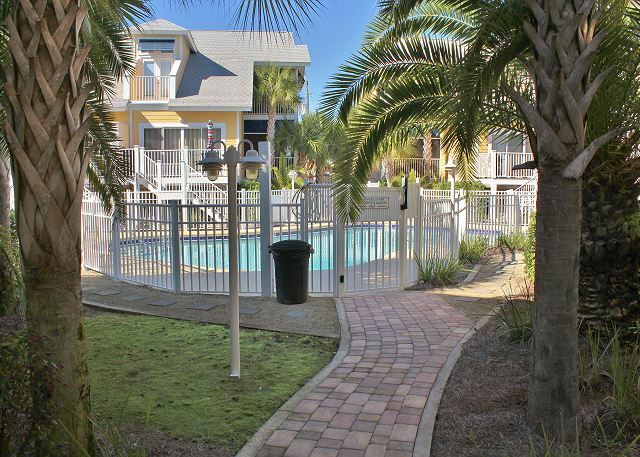 Forget the hustle and bustle of city life and try a little “Breezy Getaway”. 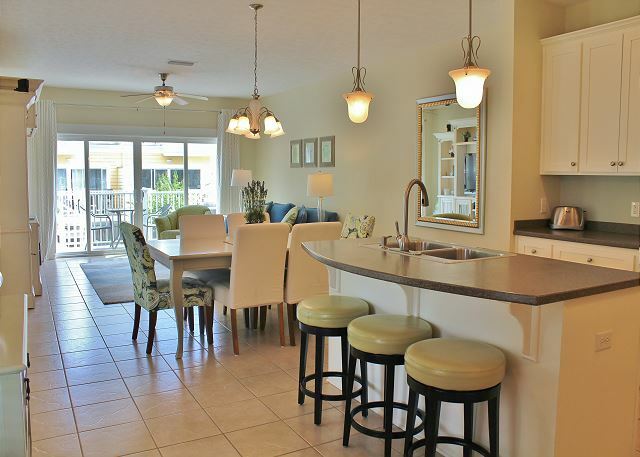 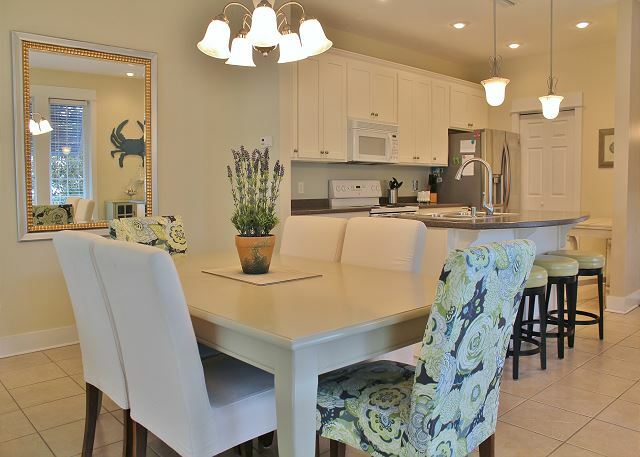 Make precious memories in this Oceanside Village townhome in Mexico Beach. 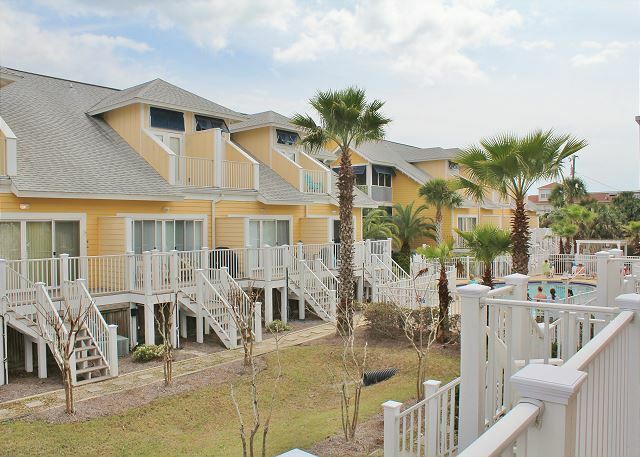 It’s just a few steps to the nearest beach access, fishing pier, local restaurants, marina and shopping. 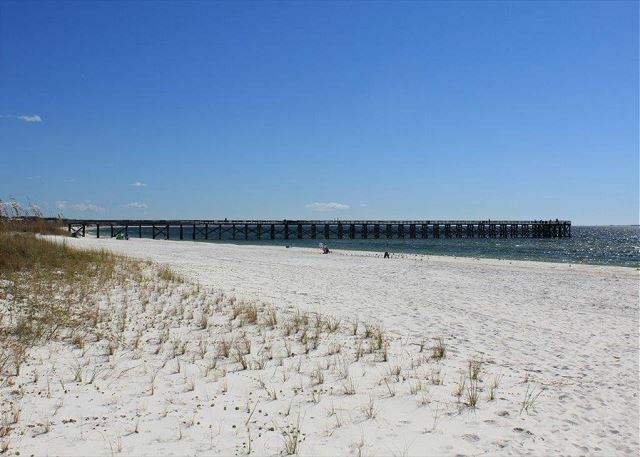 Come enjoy the white sandy shoreline and on-the-water adventures that beckon guests to explore the authentic and unique coastal community of Mexico Beach. 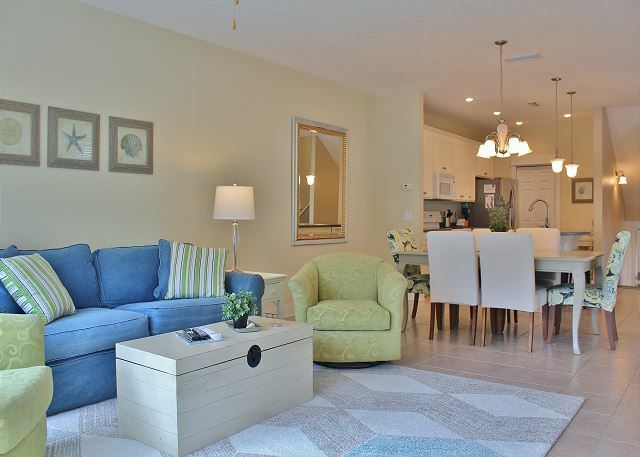 Breezy Getaway is a gorgeous 2 bedroom 2 bath townhome that offers guests a relaxing and enjoyable stay while exploring Mexico Beach. 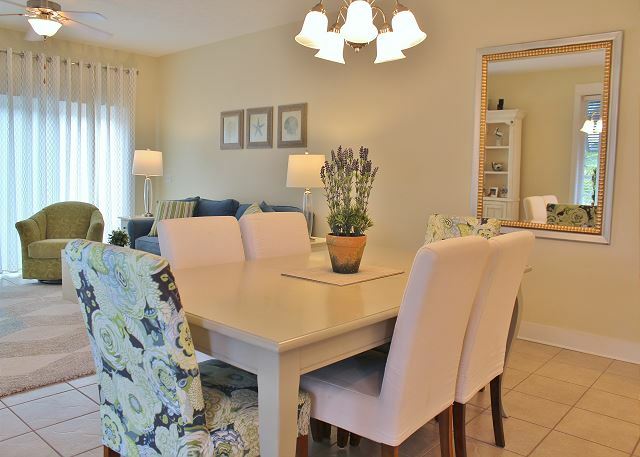 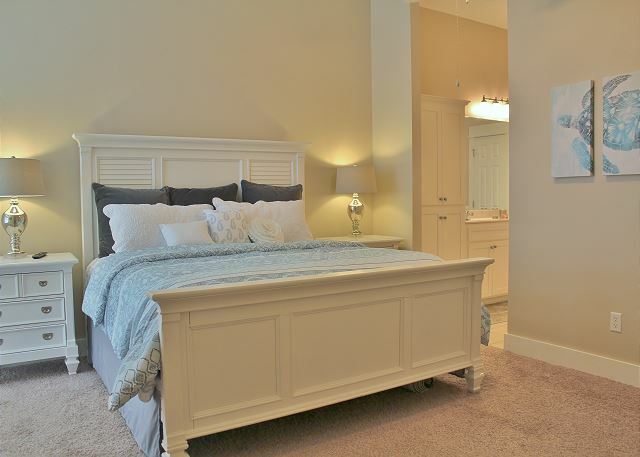 The home features upscale décor and furnishings. 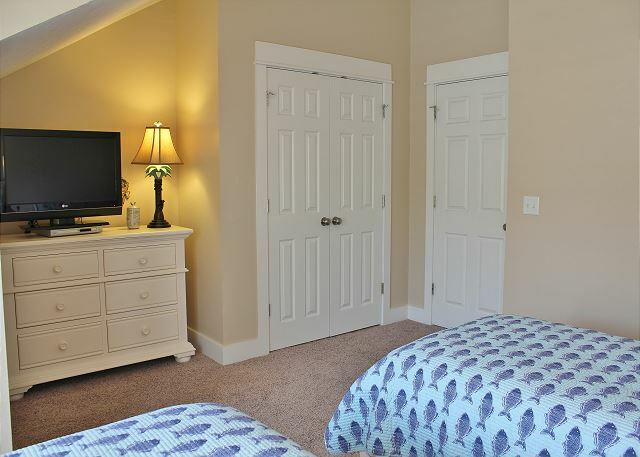 The home comfortably accommodates 6 guests with a king master suite, a second bedroom with two twins and a queen sleeper in the living area. 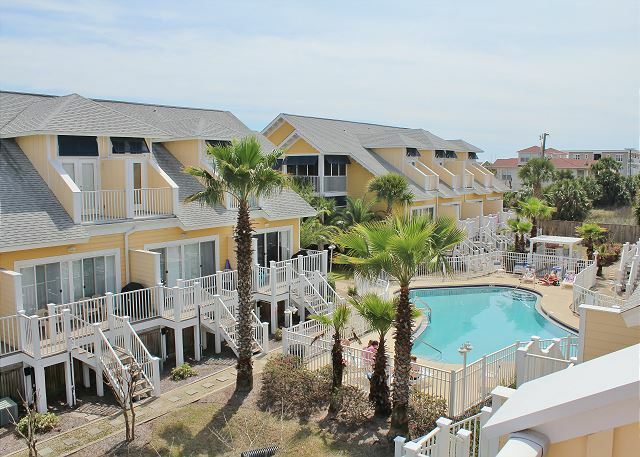 You’ll enjoy amenities like free Wi-Fi, a private community pool, and easy access to the beach.